All valid legal cases will have basic similarities when it comes to case strength, regardless of whether the case is a criminal prosecution or a civil tort action. But, the primary element that all strong cases is indisputable provable evidence. Indeed, weak cases can be argued vehemently by professional legal advocates, and many times results in a waste of time that the court system can hardly afford. Merely getting a trial date can be a long and frustrating experience, and most cases that go to an actual jury trial do so based on strength of evidence. 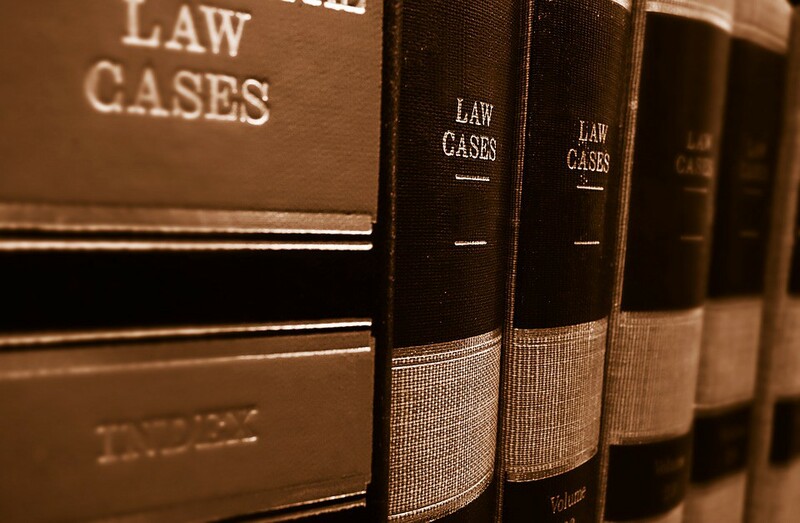 There are two general categories of legal cases. State authorities file charges when they have provable evidence of criminal activity by a specific defendant or a group of defendants. Civil tort cases are represented and filed by plaintiff legal counselors who believe they can also prove the assertions of their client, including providing supporting documentation. Civil tort damage claims are typically settled by financial award, usually including an agreement between the parties to avoid litigation altogether without divulging the actual details. Criminal cases are likewise commonly settled without a trial, even though that is always a defendant option. The majority of criminal cases will involve a plea arrangement when the government case is compelling and based on solid truthful evidence. These scenarios are all signs of a strong legal case. It is the responsibility of all prosecuting attorneys to prove their claims submitted to the court. This requirement stands for both criminal convictions and civil tort issues. However, the standard by which the cases are adjudicated is different. Criminal cases are judged according to the “beyond a reasonable doubt” standard that mandates the state prove a claim definitively using legally obtained documentation or witness testimony. Civil claims are judged according to the “evidence preponderance” standard that evaluates all evidence presented by both parties as determined by a jury or arbitration judge. The “preponderance” standard is a much lower bar to establishing a valid claim with solid evidence, but technicalities can also be a component of the evidence that can control the final outcome by a singular fact. Witnesses and supporting documentation can be crucial in a successful legal filing. Witnesses in criminal cases can include innocent bystanders, co-defendants, and police officers. Police officer testimony tends to carry the most weight in a criminal case, but personal credible witnesses who can establish an alibi for the defense can be vital as well when the criminal defense attorney is focused on establishing reasonable doubt regarding the actions of their client. Witnesses can be very important when settling personal injury cases in addition, especially regarding automobile accidents where few people involved really understand what actually transpired. Many times a personal injury claim will not only include the official police report and medical treatment records, but can also include depositions from highly credible witnesses who can corroborate testimony. An effective general rule for crafting a strong legal case is being diligent when evaluating any supporting evidence, regardless of potential problems in representing a case. While comprehensive evidence can provide an advantage when a case is being presented, the amount of evidence is not always as important as the compelling evidence that can produce an obvious acquittal for a criminal defendant or justify a claim of negligence against an opposing civil litigant. All strong cases will include strong evidence that is clearly anchored in truth, even if the evidence is technical in nature. Jay Sekulow is an American attorney for the American Center for Law & Justice (ACLJ).